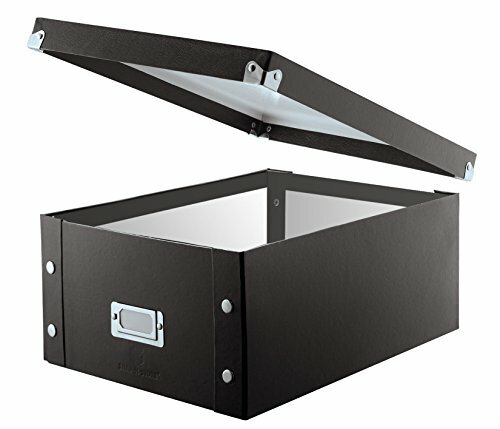 Ideal for storing and organizing CDs and other media equipment. Made of durable metal with a mesh exterior, cut-out handle and black powder-coat finish. Could even be used for holding produce, office or craft supplies or video game controllers. 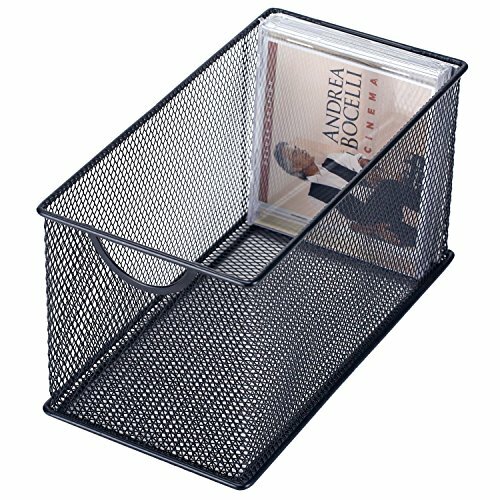 Any way you choose to utilize this metal mesh basket, it will create storage while looking stylish. **Official MyGift® product. 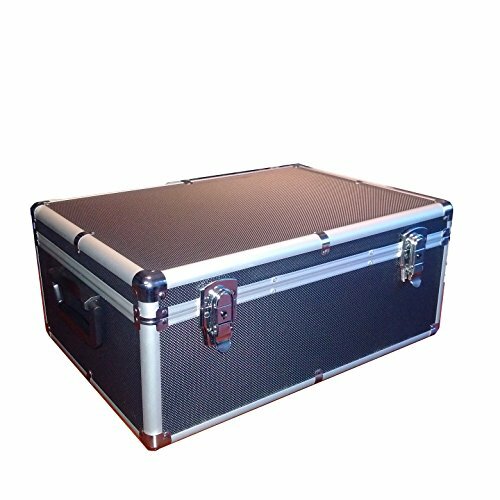 **Approximate Dimensions (in inches): 5.5 H X 10.5 W X 6.0 D.
Vaultz is a wide range of fashionable security storage products that allow you to store, transport and protect the things that are important to you. if it's important to you, lock it up! For the office, home office or school, there is a Vaultz product for you. 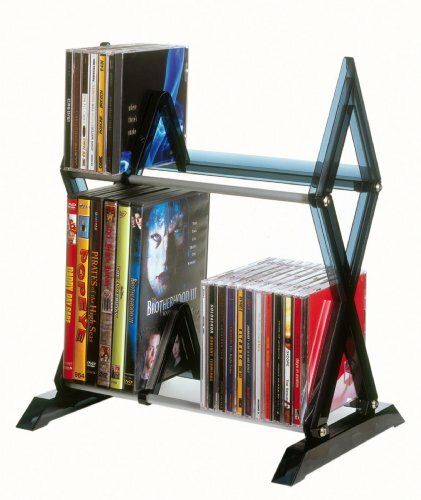 This Vaultz CD File Cabinet can store up to 660 CDs and organize them just like paper files in a drawer. This is perfect for keeping your CDs safe and secure! 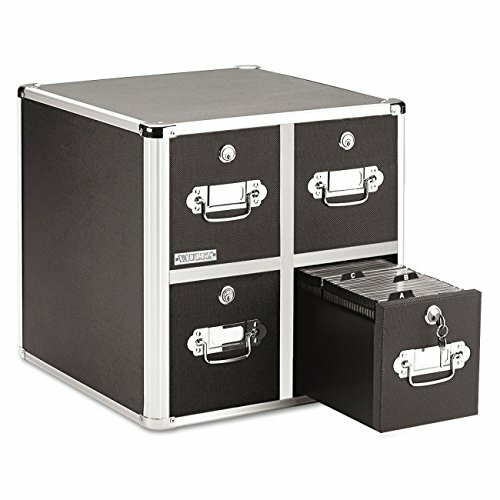 It features four key-locking drawers, with each drawer divided into three compartments. 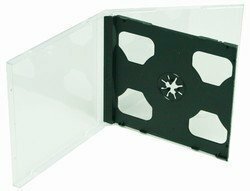 Each single drawer accommodates 165 CDs in Vaultz CD file folders, 60 CDs in slim cases or 30 CDs in full size jewel cases. Label holders on the drawer fronts provide organization at a glance. If it's important, play it safe and lock it up with Vaultz. 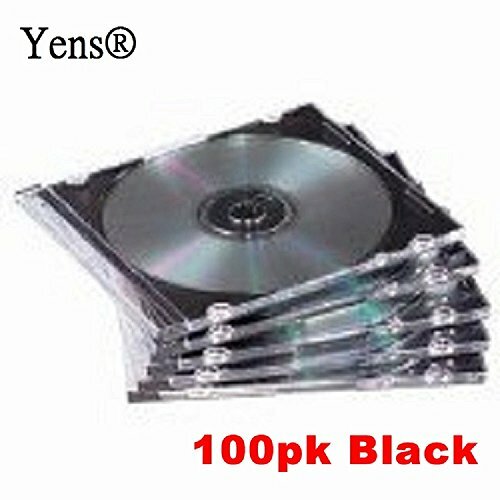 Thin, space-efficient case takes up half the space of a regular jewel case. Includes area for booklet. 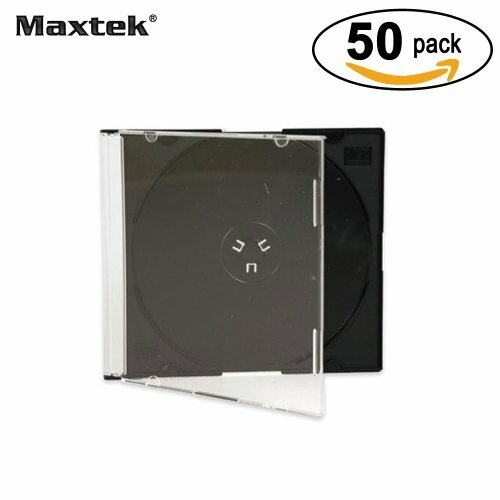 Fellowes Slim Jewel Cases are made of durable plastic and hold 1 CD/DVD in half the space of a standard jewel case. Includes area for insert booklet. Product is 100% recyclable. 25 per pack. 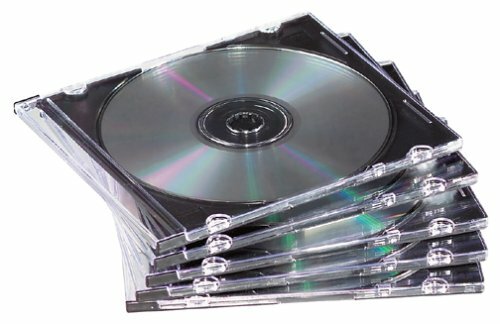 Remove scratches on DVD's, CD's, Blu-Ray's and Video Games with the JFJ EASY PRO!